Claimside was founded by Roy Young, a former insurance adjuster who has been on a mission to help policyholders since 2005. His insurance journey began the summer of 2005 while studying finance as an undergraduate student in Lubbock Texas. One morning, his finance professor made the announcement to the class that he was leaving the school to work as an insurance adjuster. The idea of helping people after a catastrophe was something that really caught Roy's interest and that day he decided he wanted to be a part of the industry. Roy was hired by an independent firm and worked catastrophes throughout the country. During his career working for insurance companies, Roy found that, because of the restrictions placed on insurance adjusters, many claims were not being settled fairly. In his quest to help the policyholder, he switched sides to become a public adjuster and after a few years of assisting clients, it was clear that most people did not know what their options are in regards to settling a claim. The idea of Claimside was born. In this industry, there are four groups of professionals one can hire to help resolve their claim. Because of the segmentation of these four groups, policyholders are not able to get a clear picture of the options available in resolving a claim. Claimside was built to unify the claims resolution industry, making simple and easy the policyholders’ search for help. 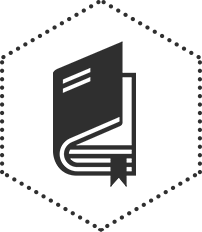 Claimside is a profile-based directory of claim professionals who are available to assist the policyholder with their claim. By bringing together all claim professionals on one platform, the policyholder is able to easily browse and connect with someone in their area and of their own choosing. All of our member profiles show their contact information, reviews, and experience, which enhances the user’s experience by making it quick and easy to shop for the right person for their claim. 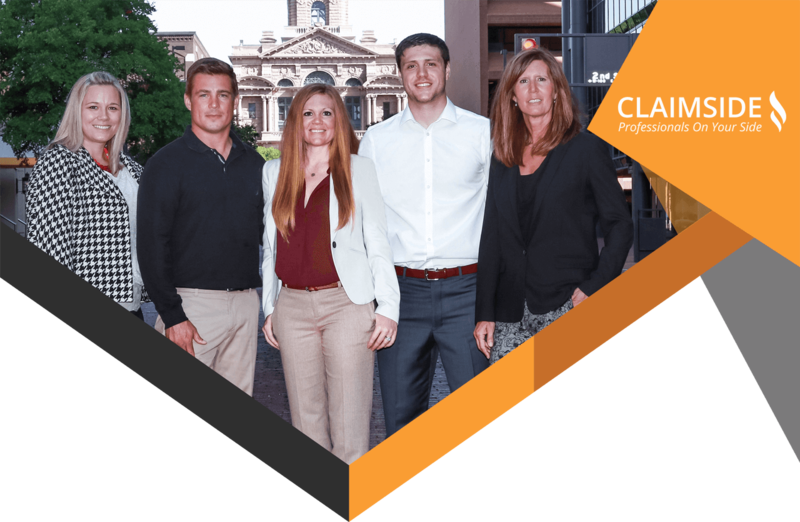 The Claimside team consists of a group of industry professionals, with backgrounds in insurance coverage, adjusting, litigation, and IT. Our team members share a common bond, which is to show people that there is an entire industry which exists solely for the purpose of resolving claims. The daily focus at Claimside revolves around improving the platform to better the user’s experience, promoting our industry, and educating the public on all of their options. The future of finding claim professionals on your side is here and Claimside is pioneering the movement. We welcome policyholders to browse and connect with our members who truly are on your side.